Spreading your company’s message in an effective manner is the most important part of any business operation. After all, without enticing customers to buy your products or services, you’ll never see a return for those endeavours. Finding ways to gain a greater response is vital. But increased conversion rates are only worthwhile when it’s achieved in a cost-effective manner. Gaining a slight improvement to revenue is pointless if you’ve spent huge sums of money to achieve it. But with these simple tricks, you’ll be able to make a big impression without needing a big budget. This can be particularly helpful for small businesses, start ups or consultants whose marketing budget can be very limited when starting out. When it comes to marketing, the easiest way to save money is to cut out the middle man. Now, there are some situations that require a professional touch. For example, logos and branding cannot be very technical and need to be professional. However, there are certain jobs where you can save a huge amount of money by doing it yourself. And it won’t lower the quality of the marketing products either. Outsourcing and printing physical materials can be very costly. It may be wiser to invest in your own printing facilities if you print a lot of material. Your own printing facilities can remove the need for a professional printing company. Another printing component to consider is a commercial laminator which adds strength, rigidity and protection, which helps to extend the life of the printed pieces. Lamination also enhances the appearance of the marketing materials by deepening and brightening the ink colors. Visit www.filmsourceinc.net/roll-laminating-machines-33-ct.html to see how a machine could improve your strategies. Ultimately, you shouldn’t have to over pay for an outside job when an office junior could produce the same results at a fraction of the cost. 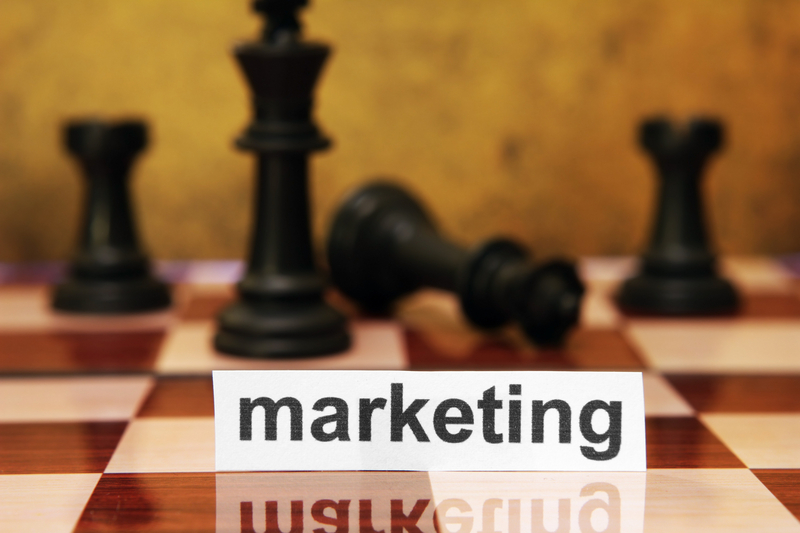 One of the fundamental features of any successful marketing plan is to be creative. A little ingenuity goes a long way in business. Look for alternative ways to promote your business in an effective manner, and you’ll be amazed at the impact and results that you could see. Helping others is often the best way to help yourself in the process. Getting involved with charitable events can cost a lot less than other marketing schemes, but can have a massive influence on your audience. This is especially true if you choose a cause that resonates with your key demographic. The fact that you’ll be aiding a worthy cause comes as a huge bonus, and can help with employee engagement and team building if you get your staff involved as well. Depending on how you support a charitable cause there could also be tax benefits associated with it too. It is worth looking into. Many modern companies fail to appreciate just how important customer interaction can be. In truth, it’s massive. Consumers want to know the people behind the brand. If you have a chance to express the personality of your company through marketing, then you must grab that opportunity with both hands. Social media marketing is a great way to show your character and remain current. Meanwhile, you can use those platforms to interact directly with customers to build up a rapport. Read more about offering customer care this way at www.blog.bufferapp.com/social-media-customer-service. You will not regret it. Aside from promoting the company in a stronger way, it will give you a better reflection of the customer’s needs. This market research can be crucial as you look to build a stronger business. Use this as your secret weapon, and you’ll blow the competition away.